Mingtai Al. 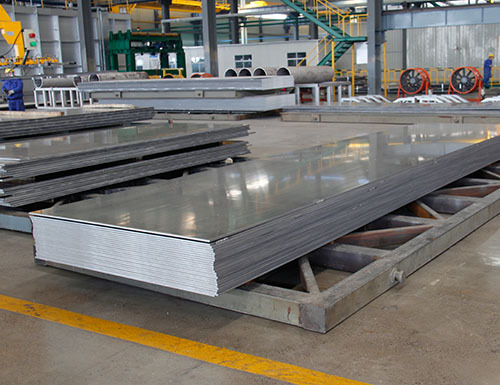 is both a India 10mm thick aluminum alloy plate for aluminum door manufacturer and supplier with 20 years experience. So factory price is available. Besides, we use the finest raw material to improve the product quality. Mingtai Al. can manufacture India 10mm thick aluminum alloy plate for aluminum door with many alloy and tempers, and it can be cut to size at customers` need. Decoration Aluminum Sheet hardware oxide film processing process What are the benefits? The purpose of the oxidation process is to obtain a protective film to prevent natural oxidation, and the surface hardness of the oxide film is also higher than the raw material, which can play a protective role. The national standard of the door and window fittings is: aa8-10μm, exported to EU standards: 10-15μm. The product has a thick oxide film, strong anti-oxidation ability, good abrasion resistance (protection of the surface), and long durability. Surface oxidation of aluminum and Aluminum Alloy Plate is an important surface treatment process in the processing of aluminum products. Although aluminum and aluminum alloys can naturally form an oxide film in the atmosphere, the film is thin (40-50A) and porous, non-uniform and non-continuous film layer, and can not be used as a reliable protective-decorative film layer. Anodizing or chemical oxidation methods are increasingly used to create an oxide film on the surface of aluminum and aluminum alloy parts to achieve protection and decoration effects. 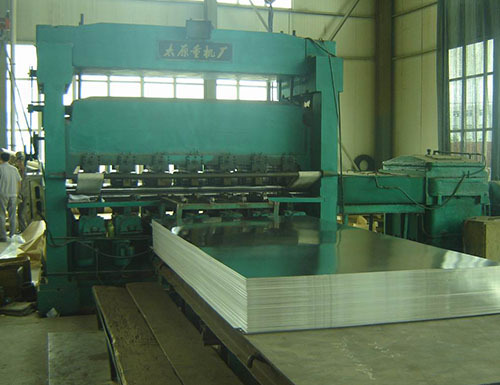 Mingtai aluminum is a professional Aluminum Sheet Manufacturer in china, There are aluminium sheet plate suppliers in India to promote the best prices and services for you. Looking for ideal 10mm Thick Aluminum Alloy Manufacturer & supplier ? We have a wide selection at great prices to help you get creative. All the Aluminum Alloy Plate for Door are quality guaranteed. 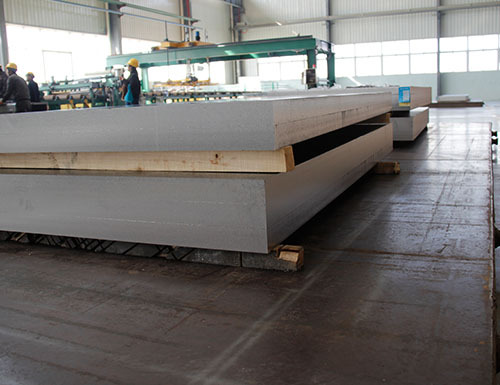 We are China Origin Factory of 10mm Thick Aluminum Plate. If you have any question, please feel free to contact us.